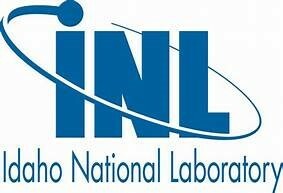 The 2020 International Conference on Nuclear Graphite (INGSM) will be held in Chicago, IL and Dr. Jacob Eapen, associate professor, NC State’s Department of Nuclear Engineering will be working with Oak Ridge National Laboratory and Idaho National Laboratory in its planning. This conference is rotated among locations in the USA, Asia and Europe. In 2018 it will be in Shanghai, China and next year it will be in Belgium. Save the date, September 13-17, 2020. 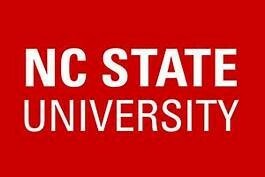 More details to come, Dr. Eapen, jabob.eapen@ncsu.edu.